Martin Garrix bumped into Mike Tyson. 6. 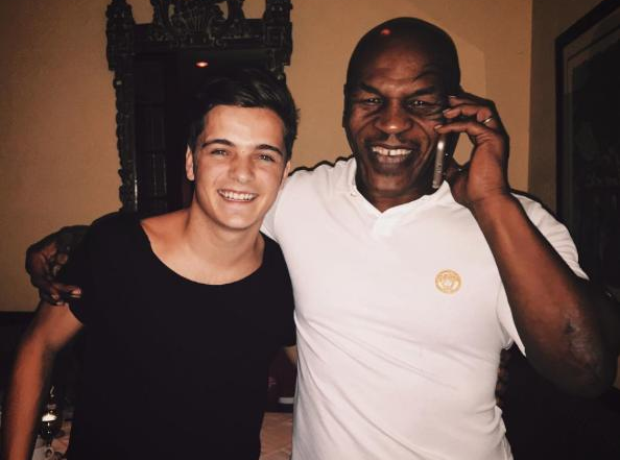 Martin Garrix bumped into Mike Tyson.